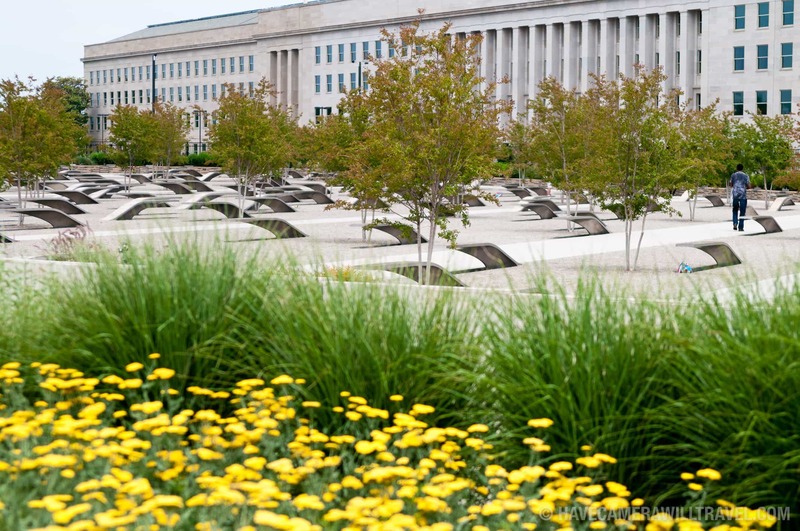 The Pentagon Memorial commemorates the 184 victims of the September 11, 2001, attack on the Pentagon. 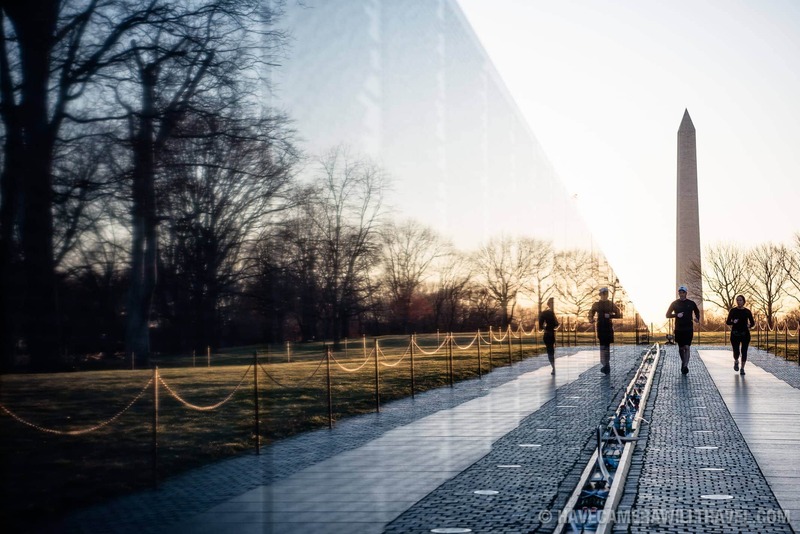 Situated on the southwest corner of the Pentagon, it consists of 184 benches, each illuminated at night and with a small pool of water underneath, arranged according to the age of the victims at the time. It was opened on the 7th anniversary of the attack and designed by Julie Beckman and Keith Kaseman. 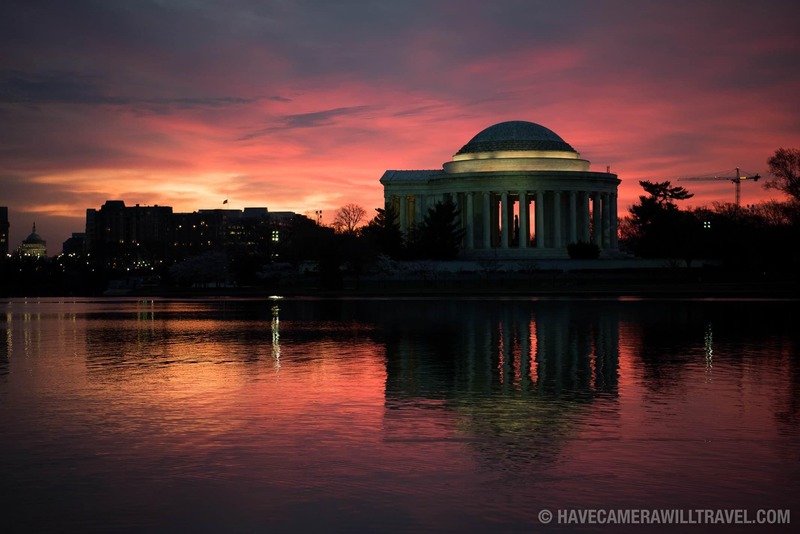 Please note that photography is not allowed elsewhere in the Pentagon complex. 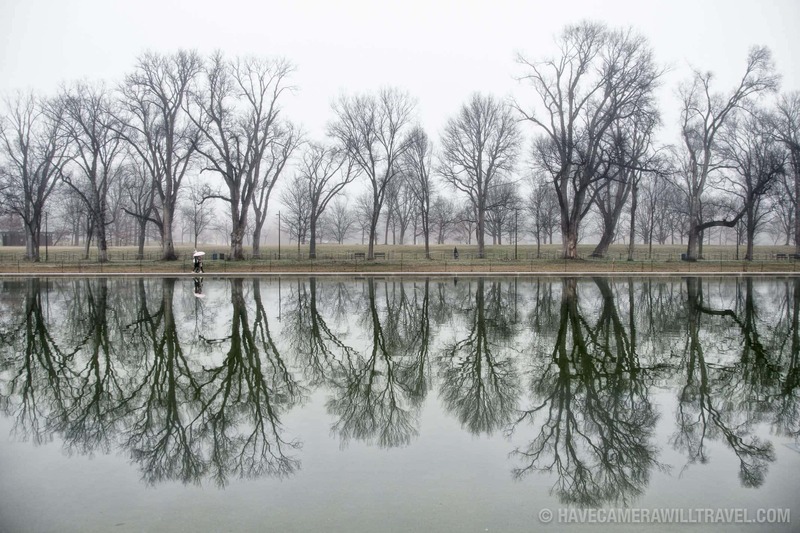 The Memorial is designed as an outdoor space for reflection and more closely resembles a park than a traditional memorial with a central focal point. The benches are illuminated at night. By far the best way to get to the Pentagon Memorial is by Metro to the Pentagon stop (0.4 miles) on the Blue line. Metro has a handy Trip Planner and here's a map of the Metro lines. 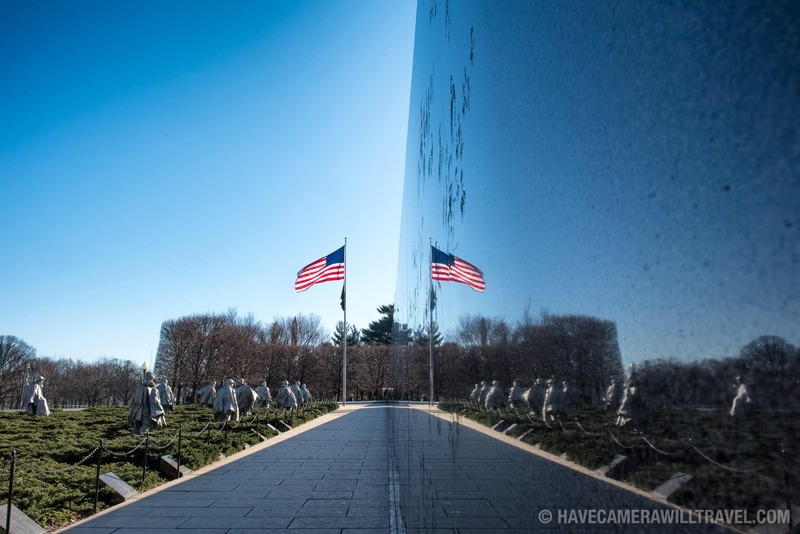 You are free to photograph within the Memorial, but the rest of the Pentagon reservation is strictly a no-photography zone. And you'd have to be pretty foolhardy to put that to the test. My advice is to take it seriously--this isn't just any no-photography zone, after all. But taking photos within the Memorial is fine. Cameras are allowed, as is flash.